When we first caught a glimpse of the preview for this weekend's Edgar Allan Poe-inspired thriller, The Raven, not a head in the room was left unshaken. From a premise that reads like a weird rip-off of Urban Legend to a hilarious moment featuring the gun-wielding author crying, "I'll send you to hell!" from behind a rock, each clip surpasses the last as proof that this flick may take the cake as the most unintentionally funny of the season. 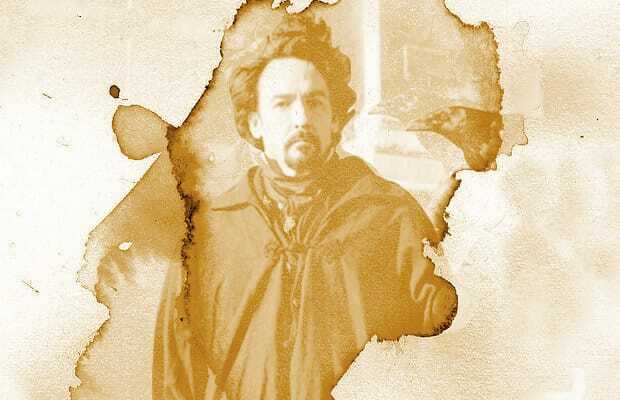 Stepping into Poe's shoes is none other than John Cusack, who, in this unforeseen take on the author's life, has his work cut out for him portraying the troubled wordsmith as a serial killer-chasing action hero, one in the midst of trying to put the kibosh on a series of murders modeled after his own stories. We have a few choice words for the film's star on the matter. To quote a certain titular raven, "Nevermore." As Cusack fans, it saddens us to see one of Hollywood's most iconic actors rocking with roles such as these, especially when they feel like such a far cry from the symbol of hope he embodied in Say Anything. John, we know you're deserving of better. If we could (you know, say anything), we'd advise you to pay special attention, because we've got just the Rx for that resume dip: 10 Ways John Cusack Can Get His Swag Back.